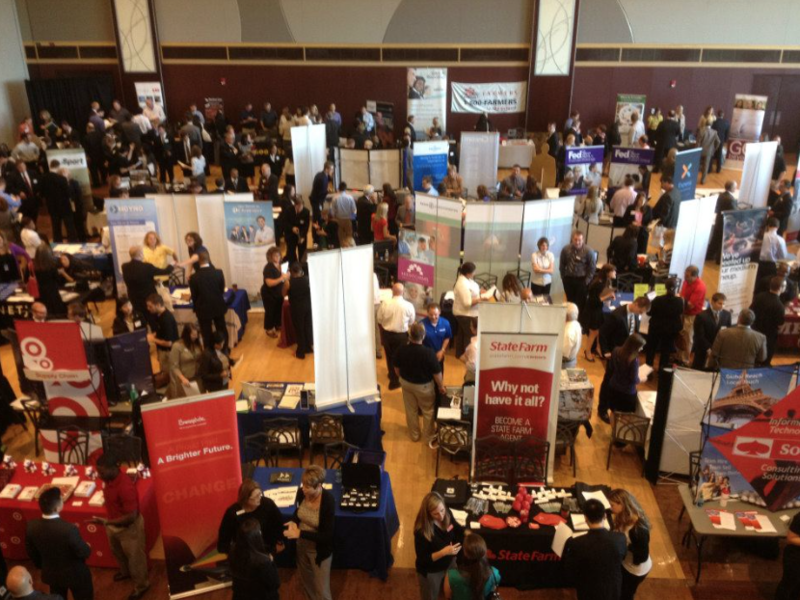 Whether you're looking to hire Candidates in education, investment banking, marketing, technology, media, consulting, health care, sales, government and non-profit you will find all the best talent at Our Events. Proven track record for producing exclusive events. Top talent from the best schools and universities. Repeated success matching talented candidates with awesome opportunities. Our events are private and exclusive for alumni from our partner schools.